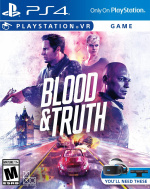 PlayStation VR is set to have another impressive run of software this year, spearheaded by London Studio's Blood & Truth. The full game follow-up to PlayStation VR Worlds' London Heist, it'll involve you in an action-packed adventure with cockney criminals, and it looks impressive in the latest trailer. It's due out on 28th May, but the team has today announced the game has gone gold, meaning it's effectively finished and ready to go. With over a month to go until launch, we imagine the team will now be ironing out any lingering bugs for the inevitable day one patch. We're excited to get stuck into this one; London Heist is a decent starter, but we're ready for the main course. Are you looking forward to Blood & Truth? Trundle down the apples and pears into the comments below. 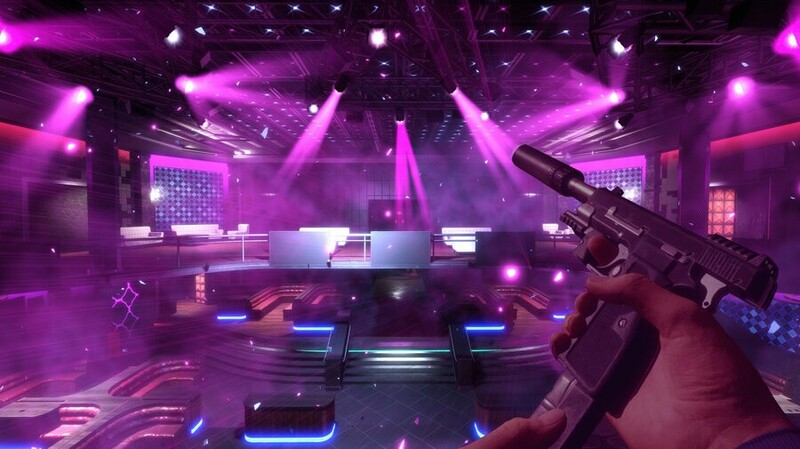 It looks like the Nightclub level from GoldenEye Wii. Y'know, the one with Deadmau5's only good song playing. Genuinely can’t wait for this. This is a defo day one for me. Loved the London Heist and I know it will be good. can't wait for the 28th. Oooo man...come on!!!! Cant wait for this. Please be at least 8hrs long, with selectable chapters with challenges like London Heist!